When Azure first launched, in 1985, the technological landscape was very different: telephones had cords, answering machines used magnetic tape, and most televisions were deeper than they were tall. Here are the 20 gadgets that brought us closer to today’s wired society. Follow us on Twitter, Facebook, Pinterest and Instagram with the hashtag #Azure30 for more stories that celebrate the 30th anniversary of Azure. 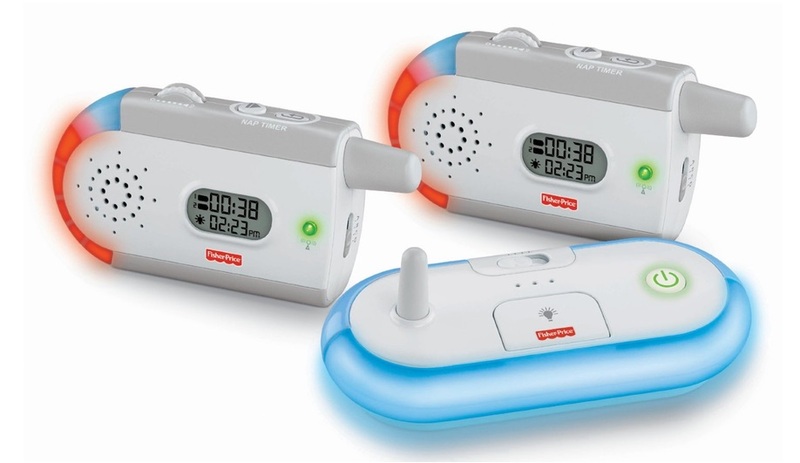 The advent of baby monitors eased separation anxiety (on the part of parents, at least), and resulted in countless hours of much-needed sleep. Fisher Price’s latest version is seen above; the original 1985 model had a decidedly different aesthetic. 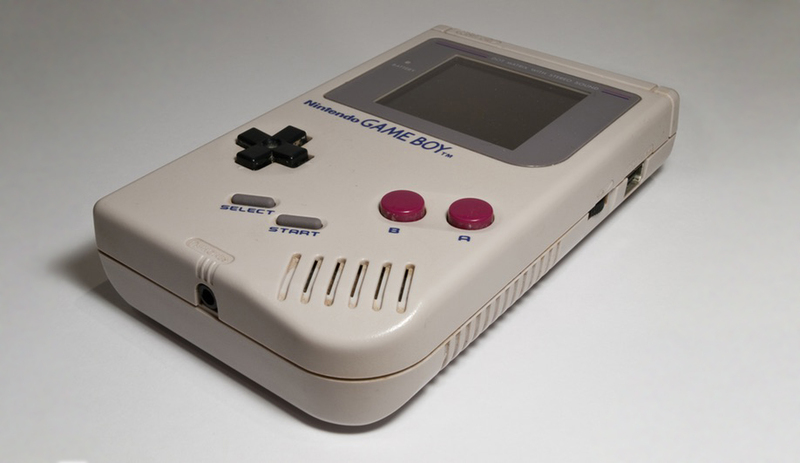 The first portable gaming device is also the most successful platform of all time: in its various versions, the Gameboy has sold over 118 million units, putting gaming in the hands of new audiences and redefining the medium entirely. 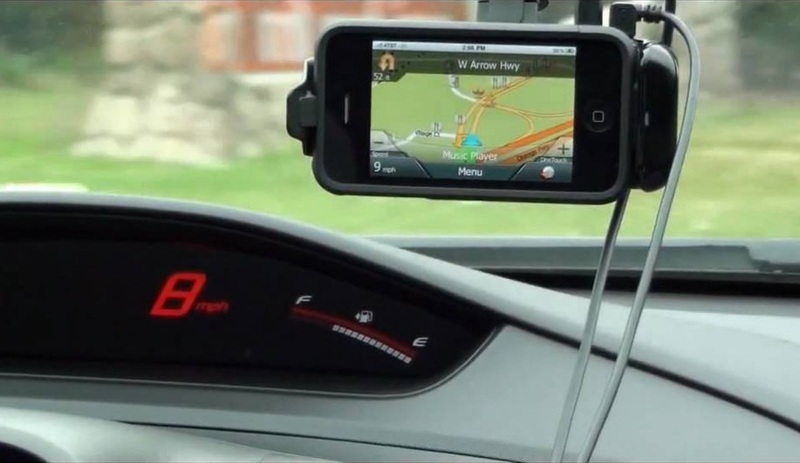 Although GPS was an invention decades in the making, it wasn’t until 1990 that Magellan made navigation systems accessible to the masses. Road trips have never been the same. 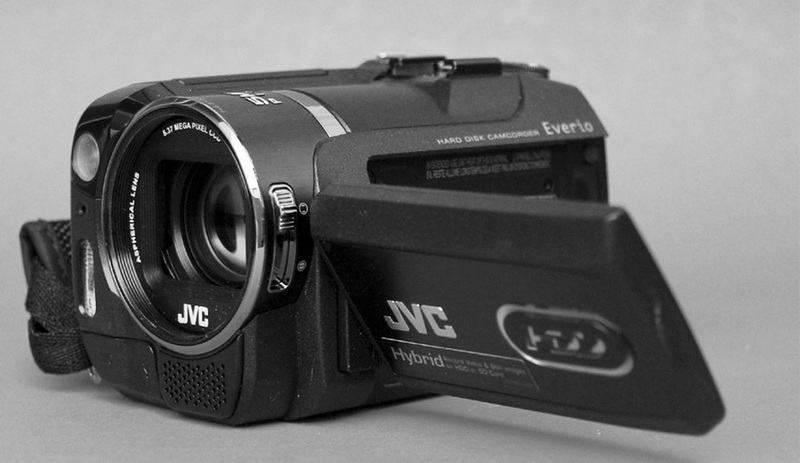 Eight-millimetre film and VHS made it possible to record moving images on a “lo-to-no” budget, but home movies remained a niche hobby until JVC (and RCA and Sony) took things digital, putting the ability to record family barbecues for posterity into anyone’s hands. 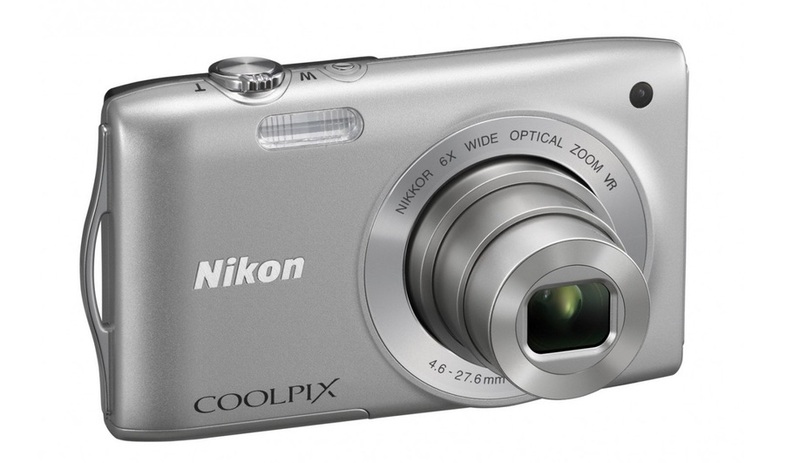 The Coolpix family of cameras has included over 160 different models over the years, epitomizing the tidal surge from film to digital that has allowed us to shoot first, ask questions later – and revolutionized the way we capture and share images. 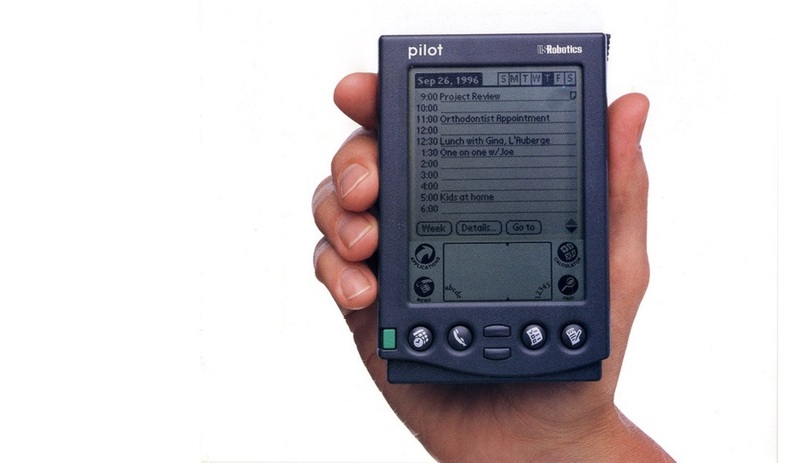 The most successful of the “personal data assistants” that promised to help us organize our lives in the ’90s, the PalmPilot combined a calculator, agenda and address book, all synchronizable to a desktop computer. It may not have been simpler to use, but at least it fit into a pocket. 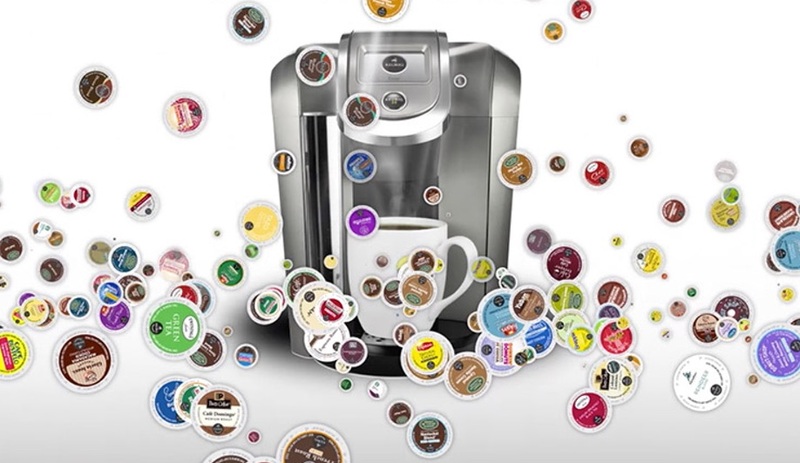 There’s no denying their popularity: nearly one in three US homes has a pod-based beverage system, thanks to K-Cups’ ability to make anything from hot apple cider to hot chocolate to iced espresso in seconds. Yet even the inventor of the Keurig coffee machine regrets bringing the capsules, with their environmental wastefulness, into the world. While the first “portable computer” became commercially available in 1975, the 25-kilogram clunker wasn’t really something you’d want on your lap. 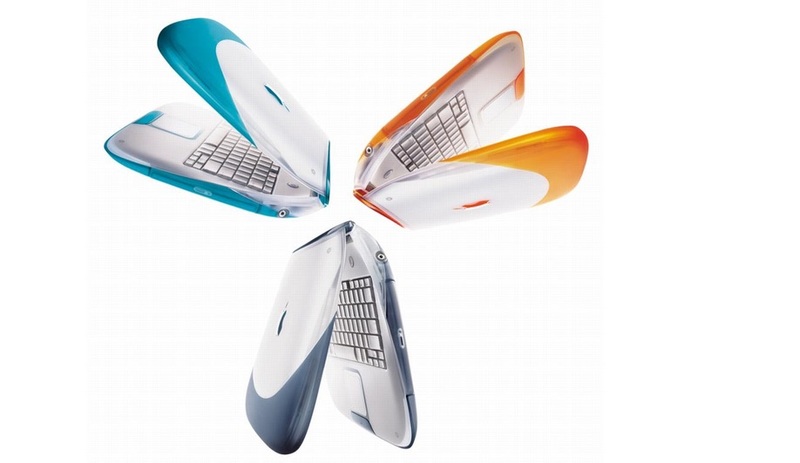 Apple’s iBook not only made real computing power more transportable, it also incorporated sleek lines and vivid colours that signaled a sea change in the way personal electronics would be styled ever after. 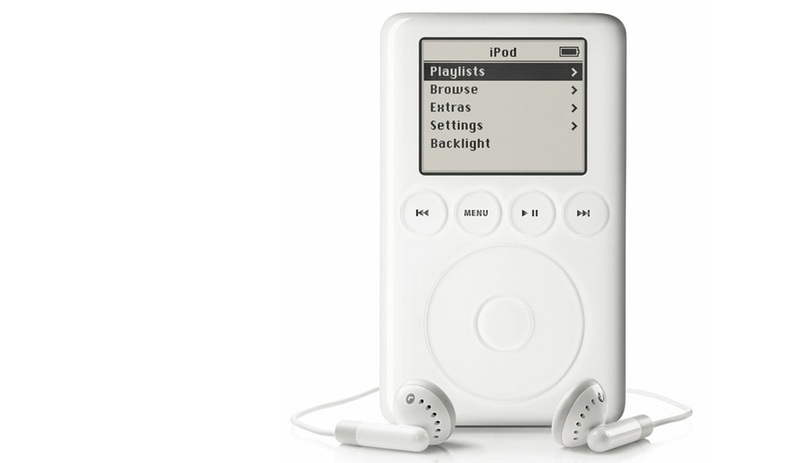 In its day, the iPod was an almost magical device that put hours of music in your palm – and changed jogging forever. Its clickwheel and real screen – rather than a calculator-like seven-segment display – made browsing and organizing one’s playlists far more enjoyable than with previous mp3 players. 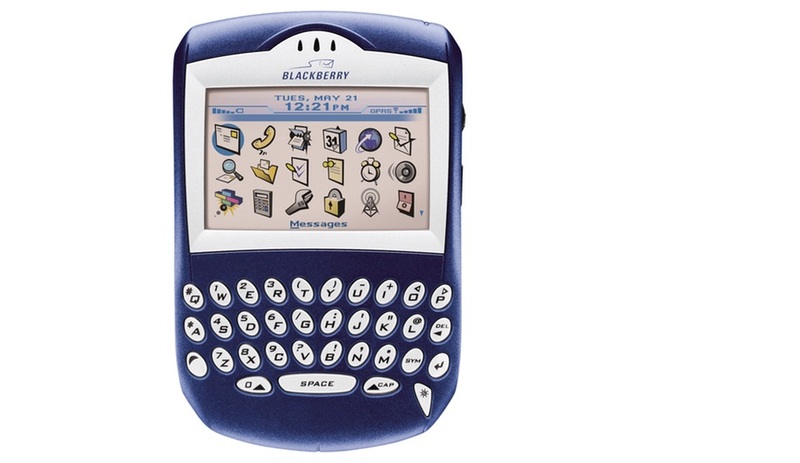 One of the first “convergent” phones – so named because they combined PDA and telephone with SMS and email functions – the BlackBerry showed the world that a phone was good for much more than just talking, giving us a glimpse of what the mobile web would become. Under the company name Aliph (it was officially renamed in 2011) and the creative direction of Yves Béhar, Jawbone introduced the first Bluetooth headset to package hands-free functionality with a style that was attractive without being flashy. The first company to make online retailing work on a large scale, Amazon used books as its launchpad, so it follows that books would also drive its first foray into gadgetry. 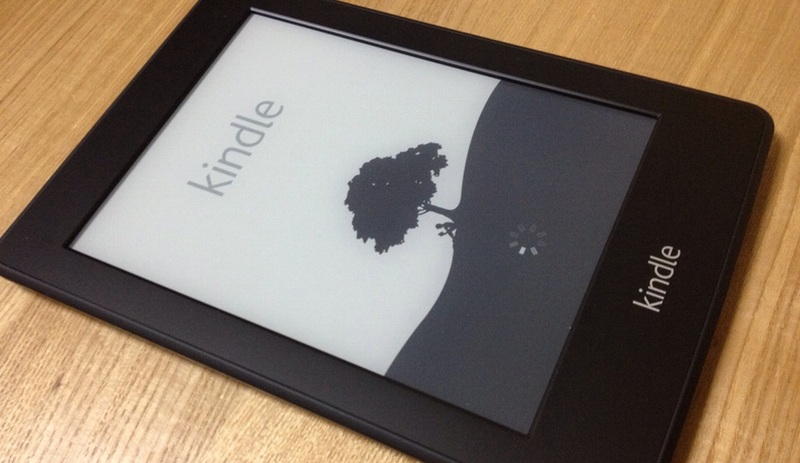 Kindles resonated with audiences from the start, and have since been sold to an estimated 30 million people. E-readers and tablets changed our reading habits, playing into the constant speculation over the publishing industry’s demise. 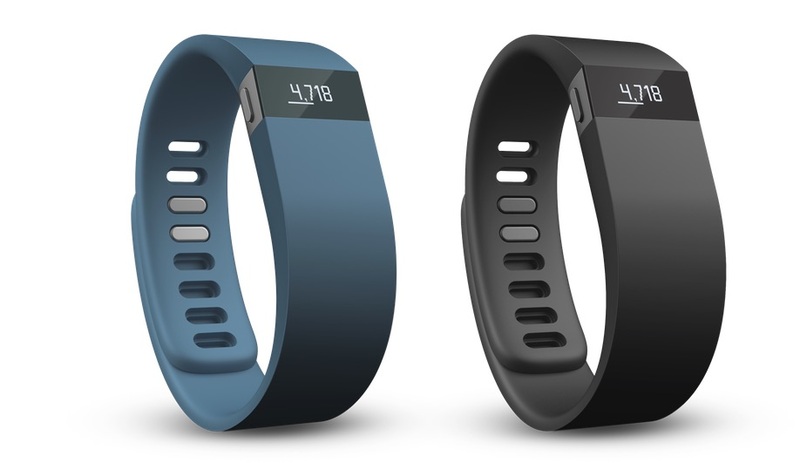 Activity trackers like the Fitbit – which uses a 3-axis accelerometer to measure steps walked, calories burned and quality of sleep, among other things – capitalize on the “Quantified Self” movement, which promises to improve quality of life by understanding its daily rhythms. 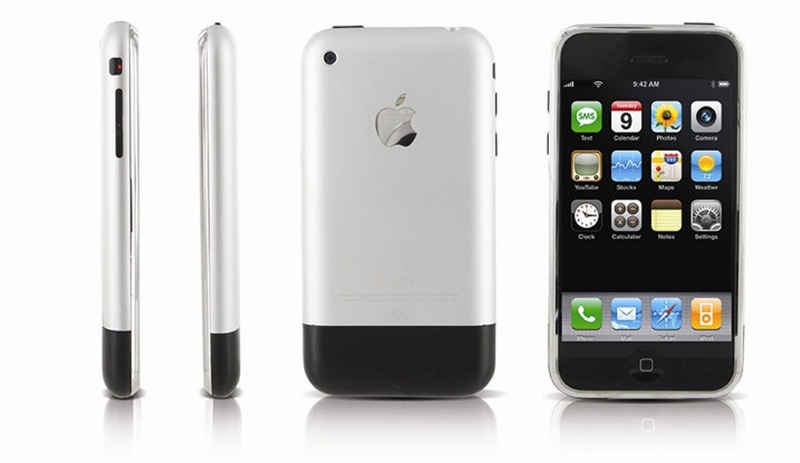 While BlackBerry took the lead delivering Internet-enabled functions like email to our handsets, the iPhone was the first device to present the mobile web as we’ve come to know it – by loading websites instantly – in style. Nearly half a billion have been sold in less than seven years, and the entire mobile-web landscape has been forever transformed. As great as our smartphones are, size will always restrict the quality of their sound. 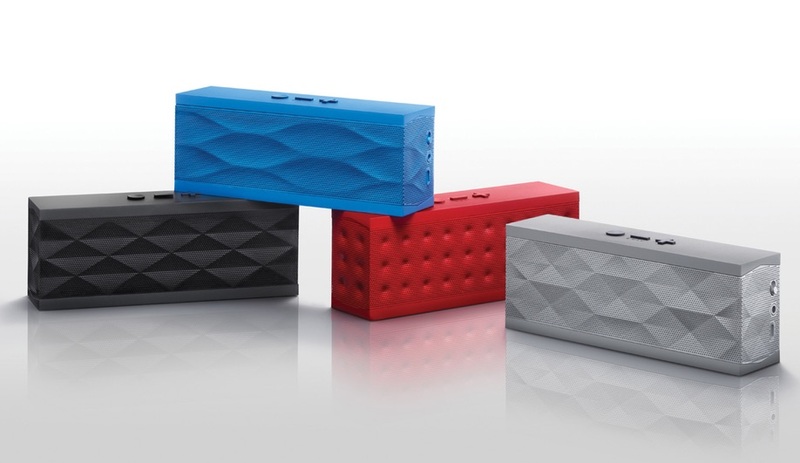 In 2010, Jawbone stepped up to fill the need for portable speakers with Jambox, and has since launched a family of speakers in different sizes. 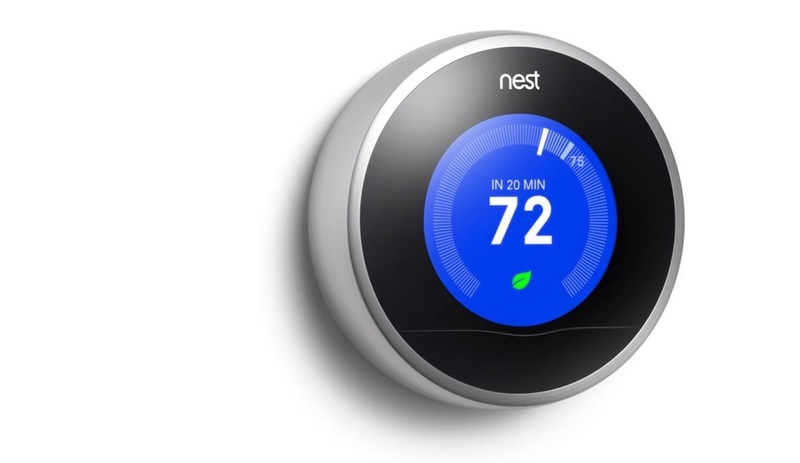 After remaining essentially unchanged for decades, the household thermostat finally got its digital makeover in 2011. 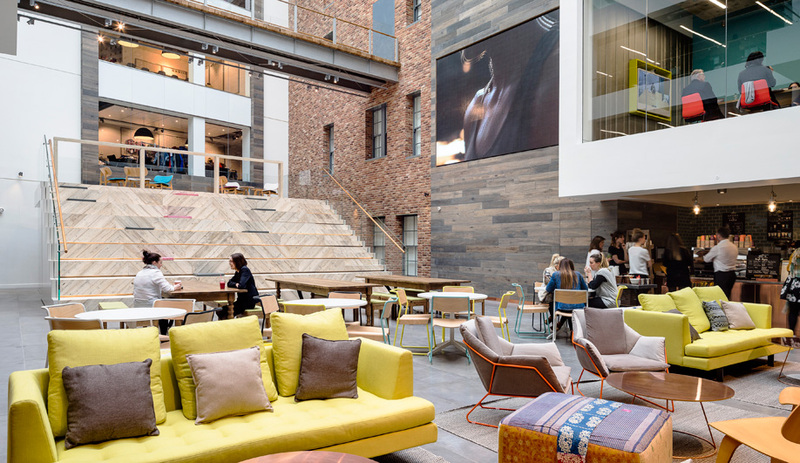 Far more than mere beautification, the upgrade gives Nest the ability to learn residents’ habits and automate temperature changes, saving energy. 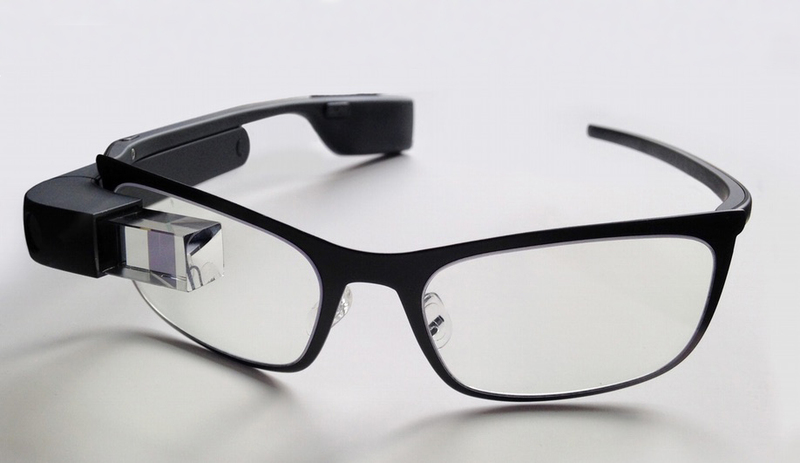 Though the optical heads-up display, which promised to insert an information-laden interface between wearers and the world around them, seems to have come and gone in a flash, don’t count the concept out just yet. 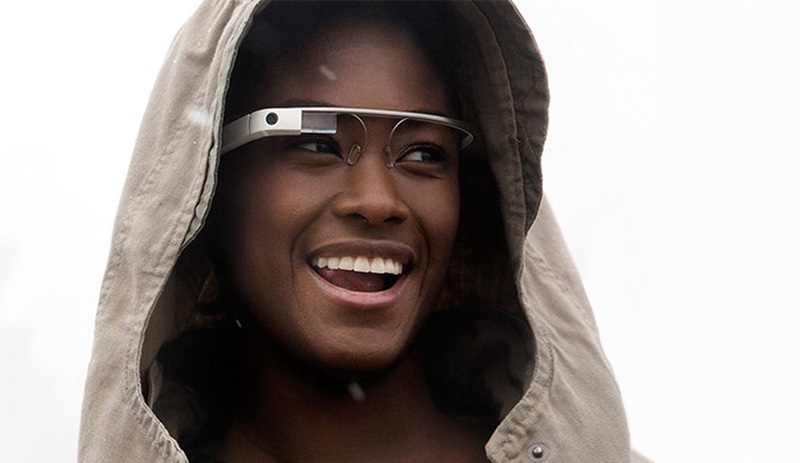 Though officially shut down, Google employees have hinted that the project will continue in some form, and several other companies are working to refine the concept of a hands-free display as well. 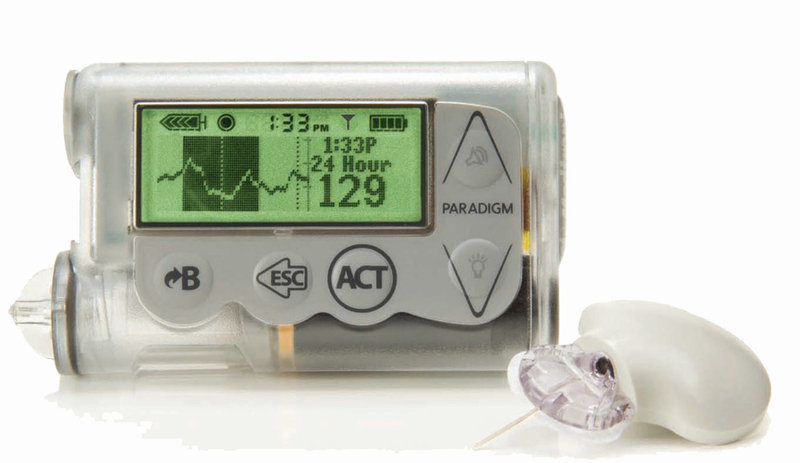 Medtronics’ MiniMed insulin pumps not only deliver doses more accurately than traditional methods – they also digitally track insulin levels over time, helping to avoid the dips and spikes that pose the most serious threats to people with diabetes. 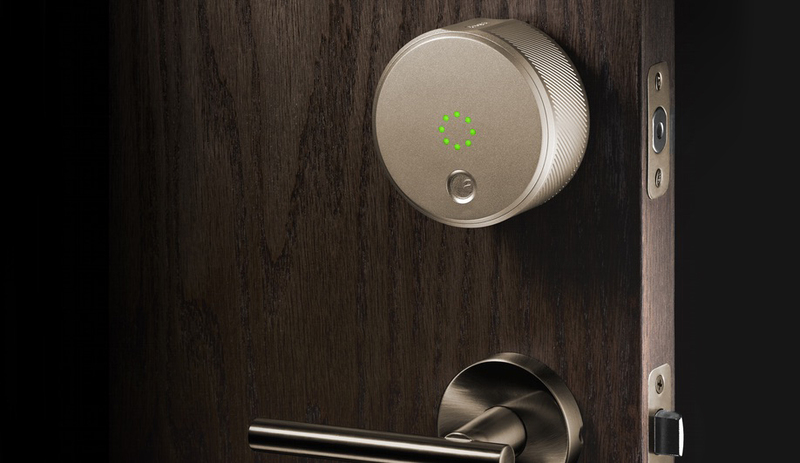 Keyless entry – convenient for people with their hands full in the literal sense – pales in comparison to the utility of remote entry. 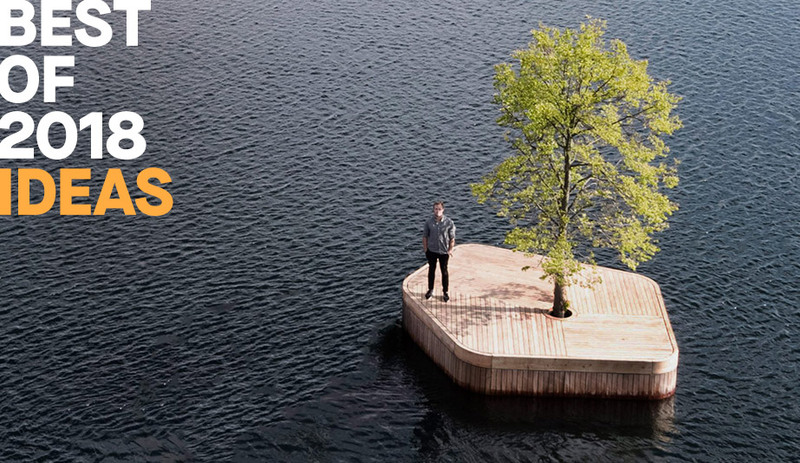 This function allows homeowners to grant dogwalkers, cleaners, babysitters and others temporary access without being physically present – great for people with their hands full in the figurative sense. As the “Internet of Things” transforms the way we interact with all the objects around us, there may be no application more simple, or more useful, than Tile; a small fob attached to literally anything makes it quickly retrievable using a Bluetooth-enabled homing system on a smartphone. 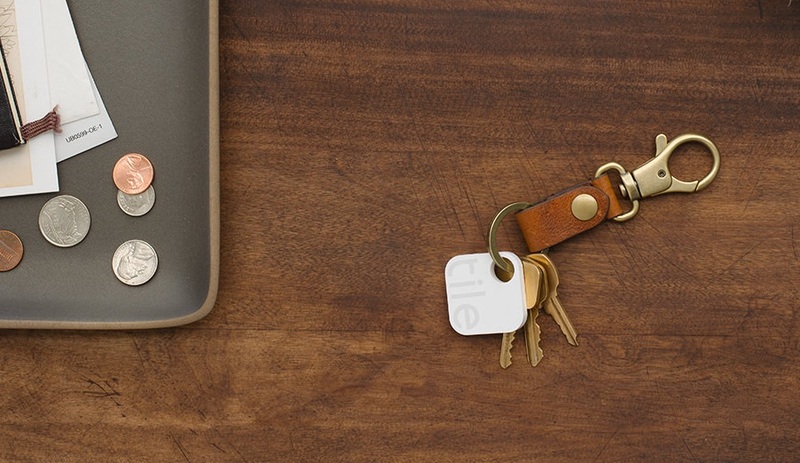 Never lose your keys (or anything else) again!